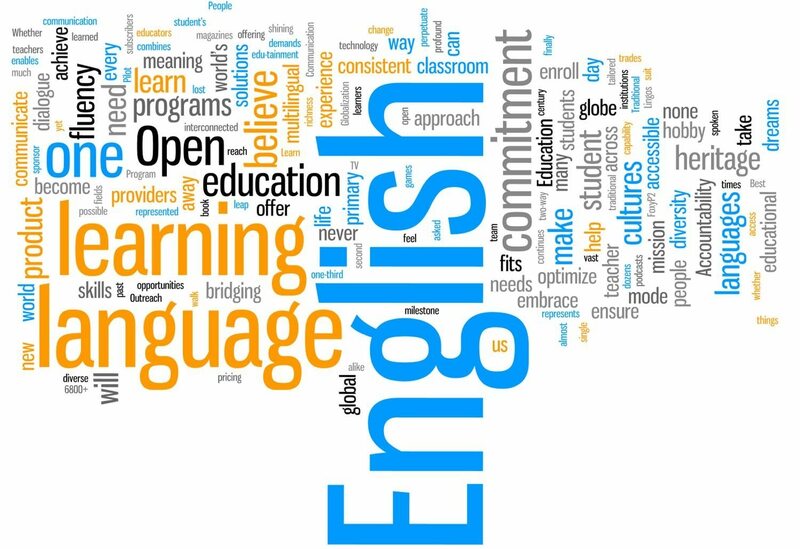 You can get refund of your IELTS coaching fees given to the INSTITUTE OF ENGLISH for details contact 9895826573. THE INSTITUTE CAN HELP YOU STUDY ABROAD IN COUNTRIES LIKE AUSTRALIA, CANADA, USA, ENGLAND, NEW ZEALAND, THE INSTITUTE IS OPEN 6.30 IN THE MORNING TILL 6.30 IN THE EVENING.YOU CAN CHOOSE YOUR CONVENIENT TIME, ie.2, 3, 5, 6 HOURS DAILY.FOR INDIVIDUAL ATTENTION JOIN INSTITUTE OF ENGLISH. INSTITUTE OF ENGLISH HAS CLASSES FOR IELTS/SPOKEN ENGLISH/PERSONALITY DEVELOPMENT EVERY DAY FROM 6.30 am.CONTACT FOR MORE DETAILS 9895826573. INSTITUTE OF ENGLISH IMPARTS BEST COACHING FOR IELTS/SPOKEN ENGLISH AND PERSONALITY DEVELOPMENT. CLASS TIMINGS ARE 6.30 am to 1 pm and 2 pm to 5 pm. Saturday and Sunday the timings are 9 am to 12.30 pm. For details contact 995826573.